The Congregation of the Sisters of St. Felix of Cantalice celebrated the 150th anniversary of their founding 2005. To commemorate this memorable milestone, each province undertook a Jubilee Project that would serve those most in need in their area. 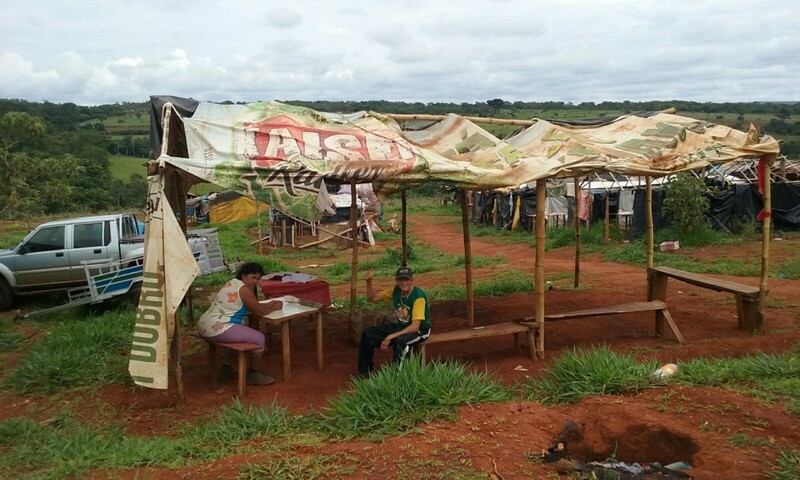 The sisters of Nossa Senhora Apaarecida Province discerned and responded to the call of the Church in Brasil to minister among the people of the Amazon, a very remote area on the Japura River in Tefe Pralacy. 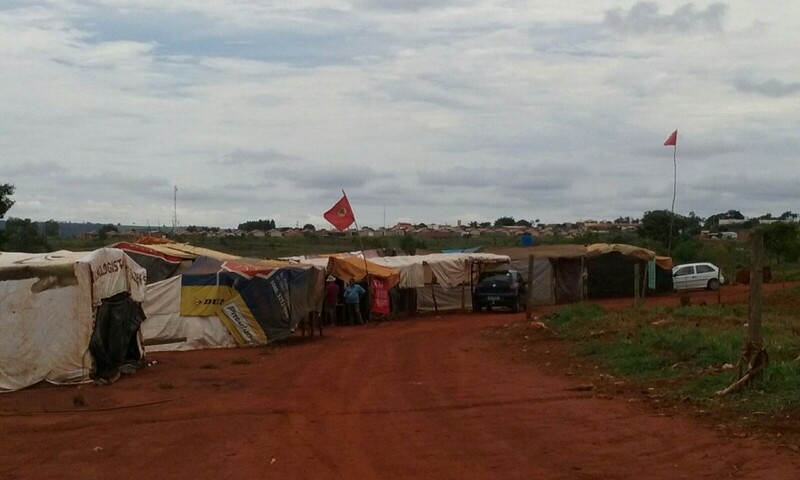 The trip from Curitiba to Japura takes 4 to 5 days and includes at least 3 plane rides and a lengthy boat ride lasting anywhere from 13 to 52 hours. Japura has not had priests for many years and the Catholic Church was slowly disappearing from there. Thanks to the missionary efforts of our sisters in Brasil the face of the Church is changing in the Amazon and the faith is gradually being restored to Japura and the communities along the river. The first pastor, Fr. Candido, arrived in Japura in 2010. 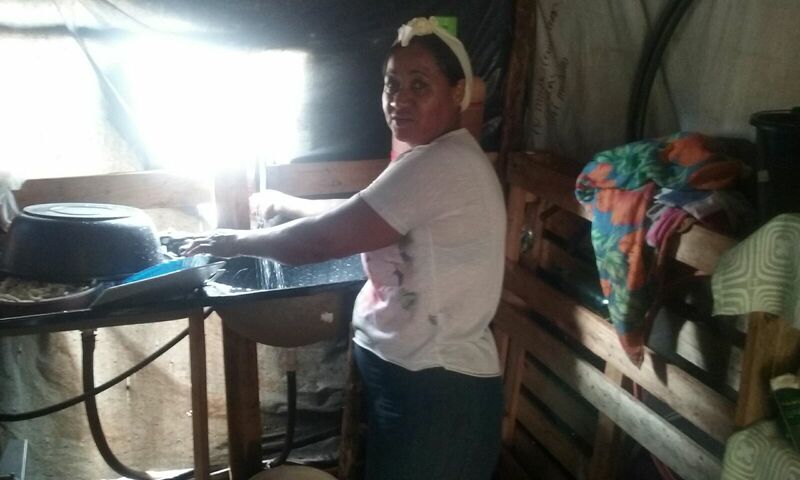 In the service of the most needy, Irmã Isabel seeks to restore the dignity and self esteem of women and children teaching them various kinds of handiworks through which they have can earn some wages. Some of these activities include: making dolls and various toys with recycled material. They also learn to embroider dish and bath towels. 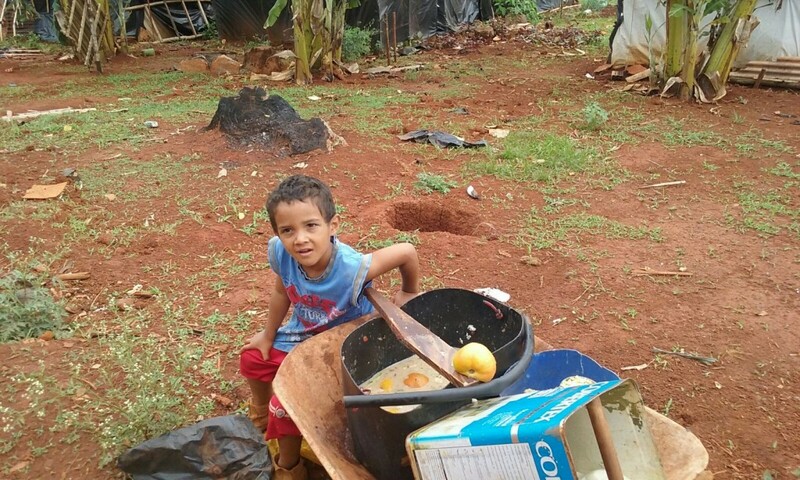 They learn to produce hygienic material such as soap made from the remains of oil from fried food, or from some fruits, which until then the people simply threw away contaminating the river water She also teaches how to make the best use of various foods, and instructs them how to plant and organize vegetable gardens..
Irmã also visits and accompanies the little villas and those of the Indians located along the river’s edge. She prepares the people for Baptism, and Confirmation. She helps adults, young people and children to have a better understanding of the Eucharistic and other liturgies. She visits families and accompanies the construction of new chapels in some villas of the interior. In addition she conducts classes of Formation and Preparation for leaders, one of the greatest challenges of the region. 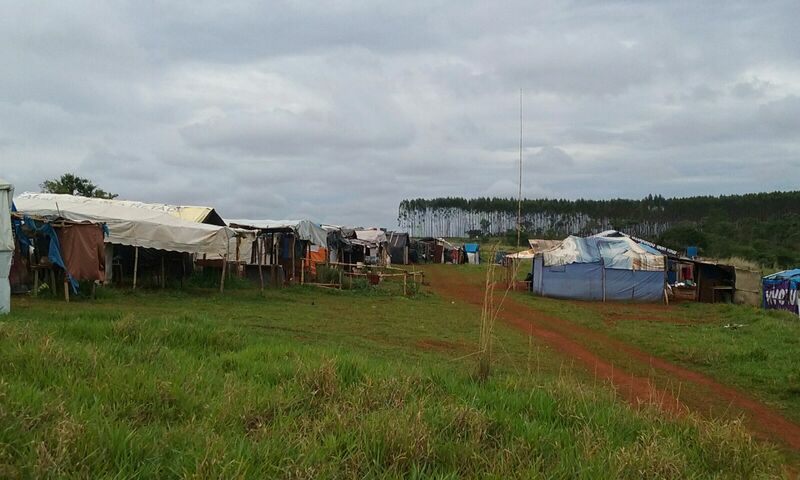 Irmã Isabel also is part of the Consultative Council of Ecological Reserve, Juami-Japurá and is an Environment Instructor with various experiences of projects and activities along this line. She also represents the Parish in the Municipal Council of. Social Assistance.. 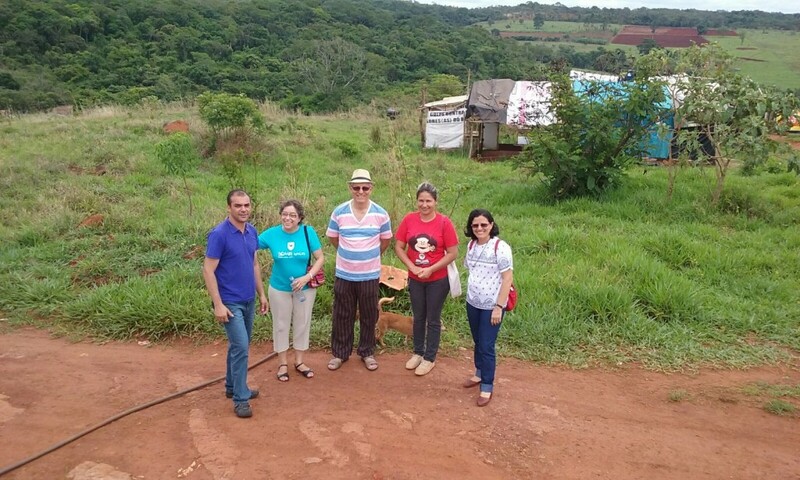 In the parish activities, Irmã Juscieda coordinates thePastoral of the Elderly and accompanies leaders in house visits and activities together with other members of the Parish. She is part of the assessorial group of Confirmation and the Pastoral of Youth. 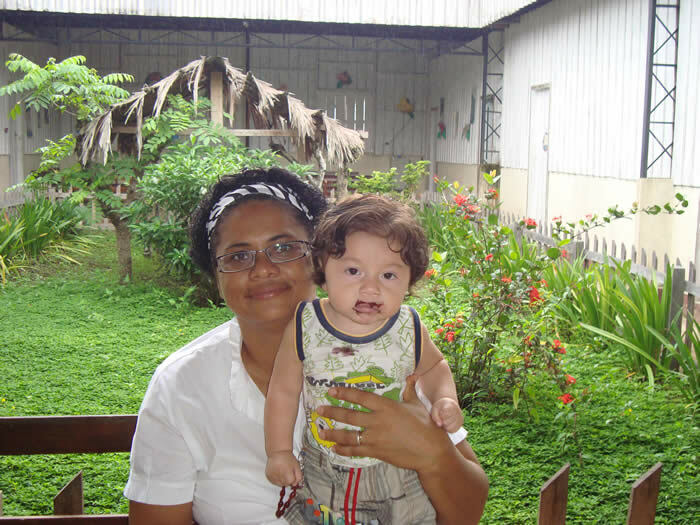 Irmã Roberta, a new member of the community, is involved with Catechism. 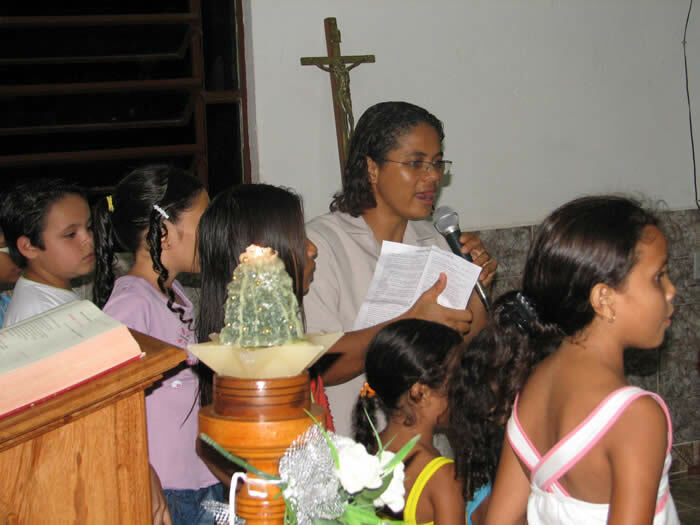 Her work involves the permanent formation of the catechists, preparation of Sunday Liturgies, special Sunday Masses for the children before the catechism classes, visits and the accompaniment of the families of the children who participate in these classes. 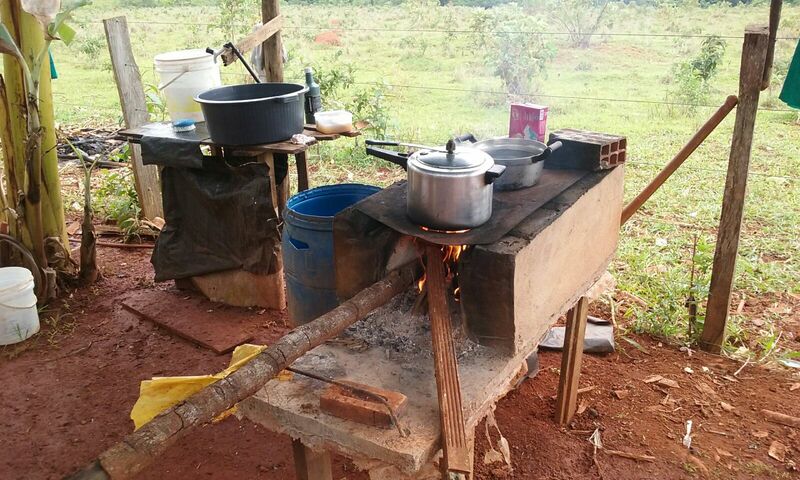 Very dedicated to Felician Associates in Japurá, Irmã Roberta prepares and accompanies encounters with them. These meetings include moments of reflections, celebrations and sharing uniting faith and life. She looks to Mother Angela for an example of life and her unlimited love of God through her dedication to the most needy. The Pastoral of the Elderly is another activity in which the community could count on her for attention and accompaniment. 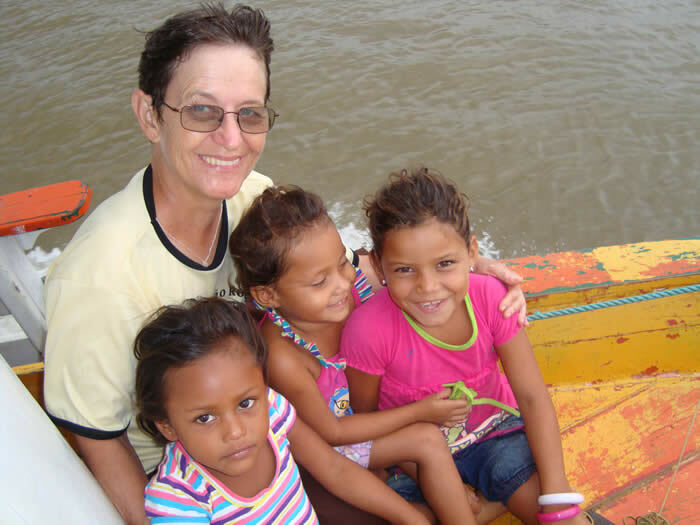 Irmã Florizete`s pastoral work involves a commitment and dedication to that of the children. 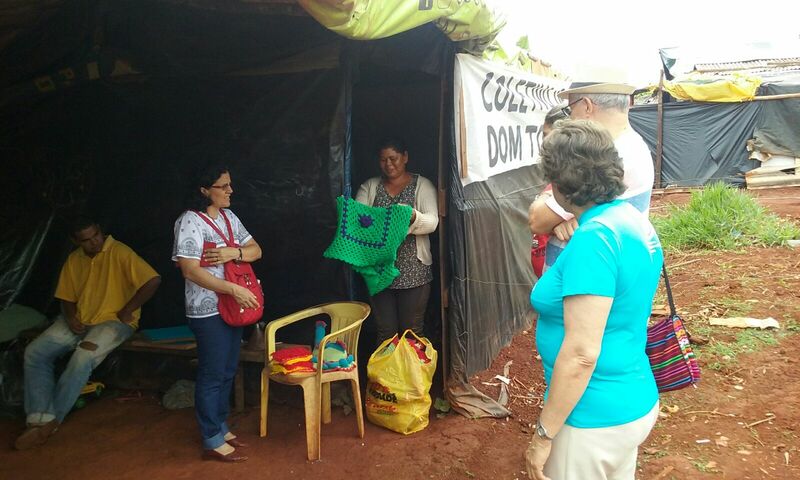 She holds monthly meetings of formation for leaders and children which she accompanies through home visits. Each month she along with other assistants weigh each child in order to control their weight loss or gain for necessary recommendations to the parents about food and other health care essentials. 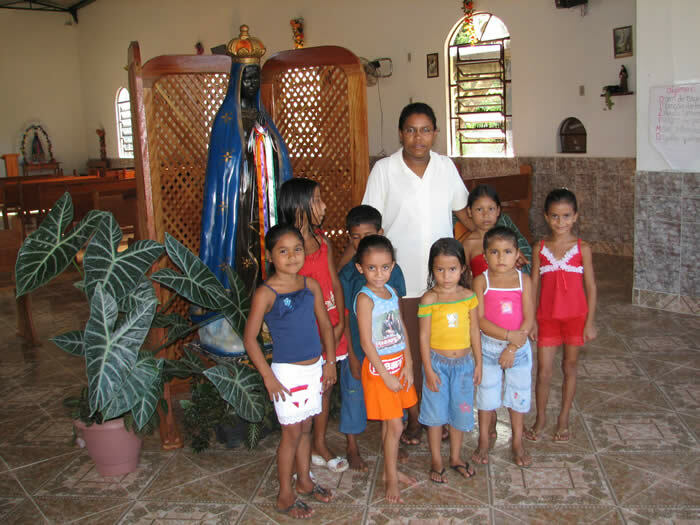 With the Children of the Infant Missionaries and the Altar Boys and Girls she has a weekly meeting with them while the missionary group is oriented to evangelize other children. 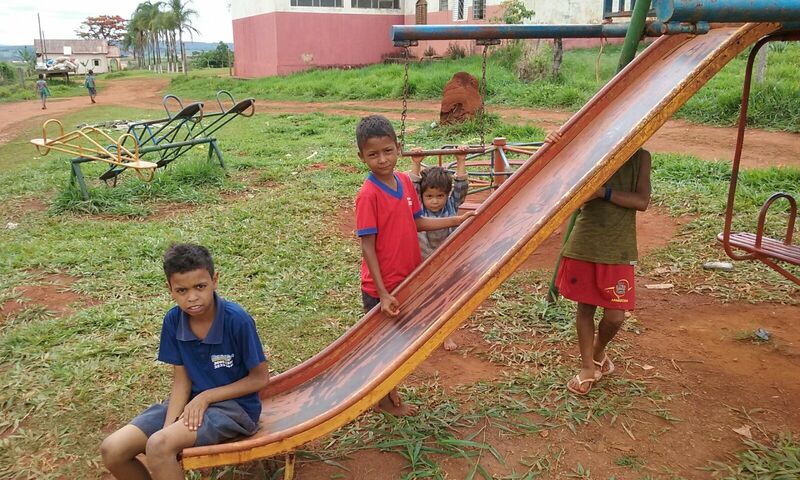 The work also involves home visits to the families of these children. 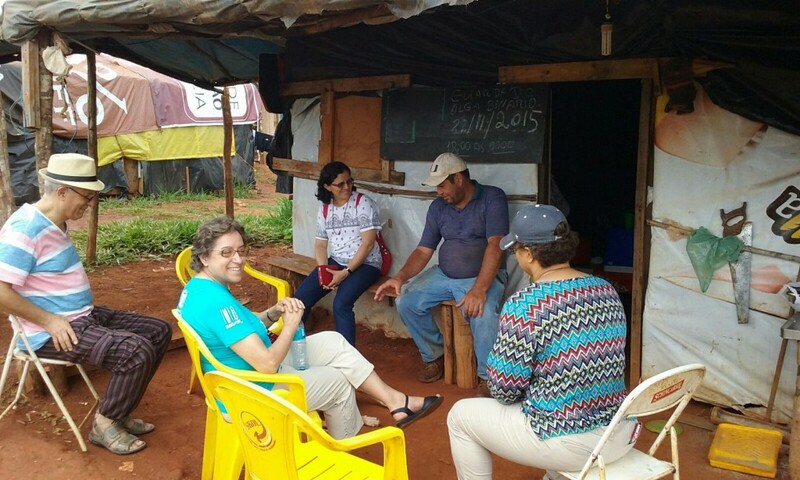 In the Vocation Pastoral, Irmã works to promote vocations and accompanies the candidates who wish to make a vocational experience of religious life in our Felician community. Other activities include those on the Parish where she acts as an assessor to the Pastoral of Youth and of Baptism as well as Liturgy animation. 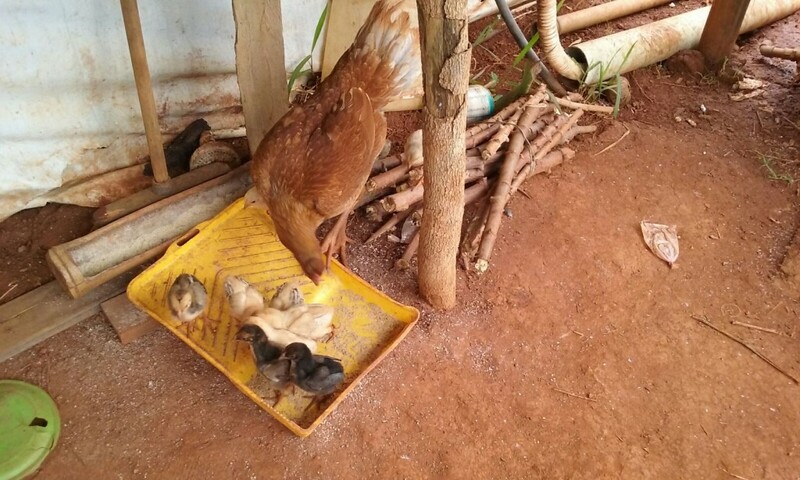 Due to the fact that some children have difficulty with their studies, Irmã has some after-school classes with the children.